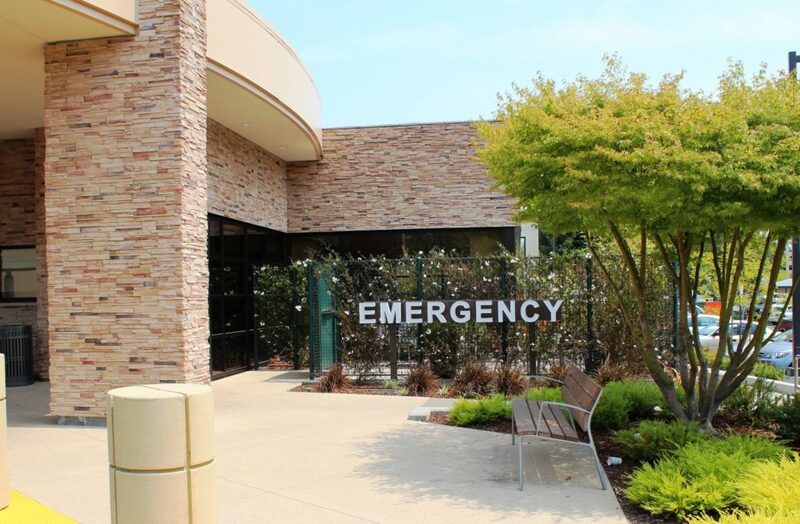 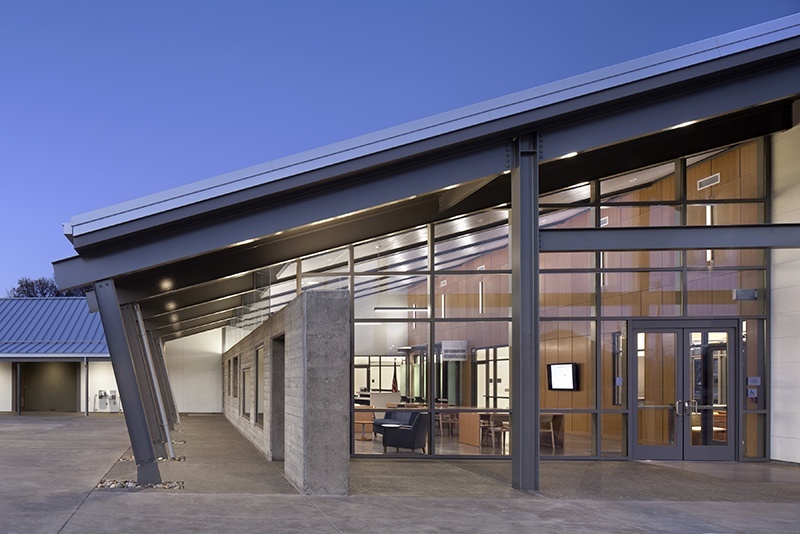 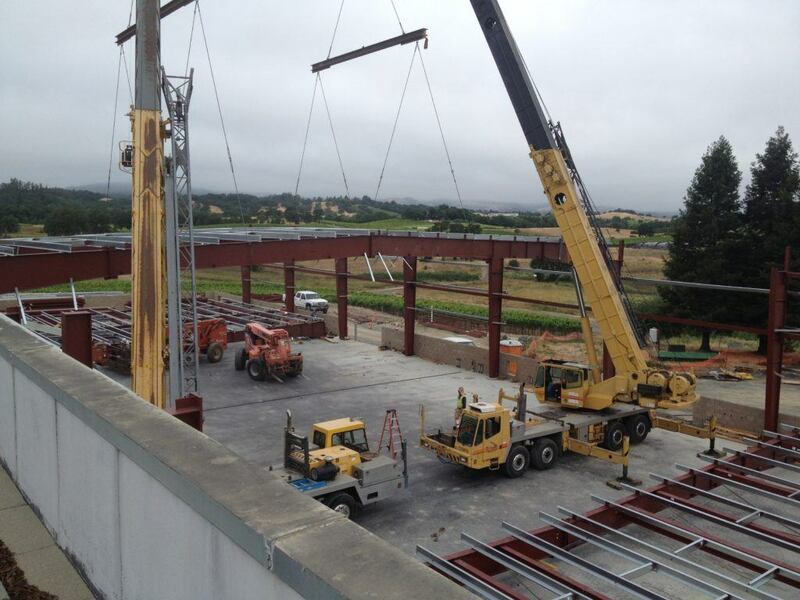 Ukiah Valley Medical Center Cancer Treatment and Infusion is almost finished! 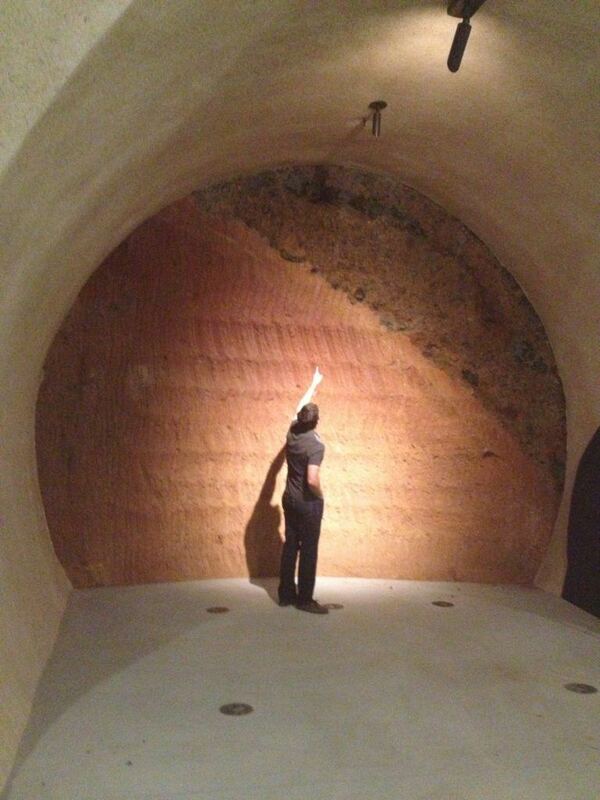 Doug Marshal is checking out the beautifully exposed dirt at the terminus of the caves at Hamel. 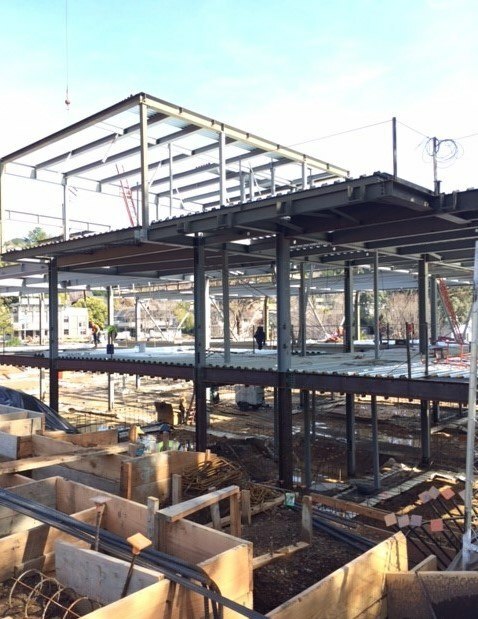 College of Marin – topping out party!